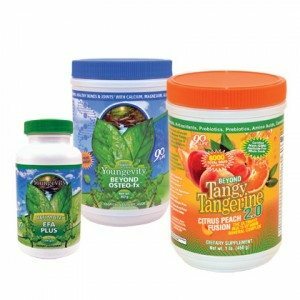 After 5 years of product development, Youngevity has come out with Majestic Earth Beyond Tangy Tangerine. 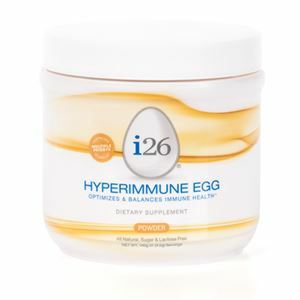 Majestic Earth Beyond Tangy Tangerine is an easily dissolving powder perfect for travel that contains Majestic Earth Plant Derived Youngevity Minerals, Youngevity vitamins, amino acids and 115 fruits and vegetables. Building on a foundation of our famous Beyond Juice Fruit and Veggie formulas, Youngevity has added even more nutrients to make this a balanced and complete daily supplement. 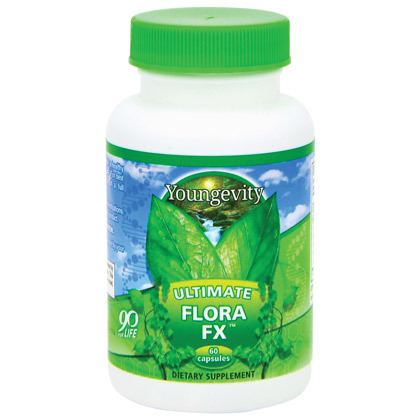 This is Youngevity’s most complex multi-vitamin, and you cannot buy this from any other company. 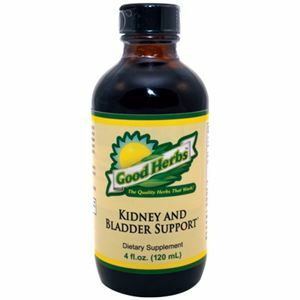 In addition to the vitamins, minerals and phytonutrients, Beyond Tangy Tangerine also contains glucosamine, chondroitin, MSM, CoQ10 and grape seed extract. 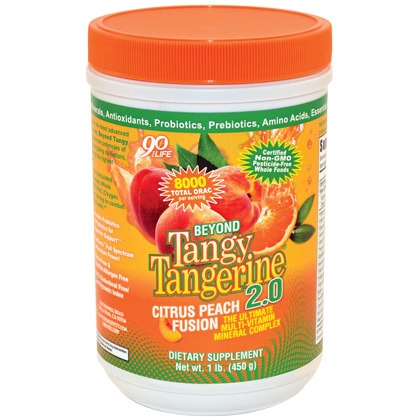 Beyond Tangy Tangerine is easy to travel with and to go through airports with since it’s in powder form.